An aftermarket car warranty can be underwritten by any number of third parties. 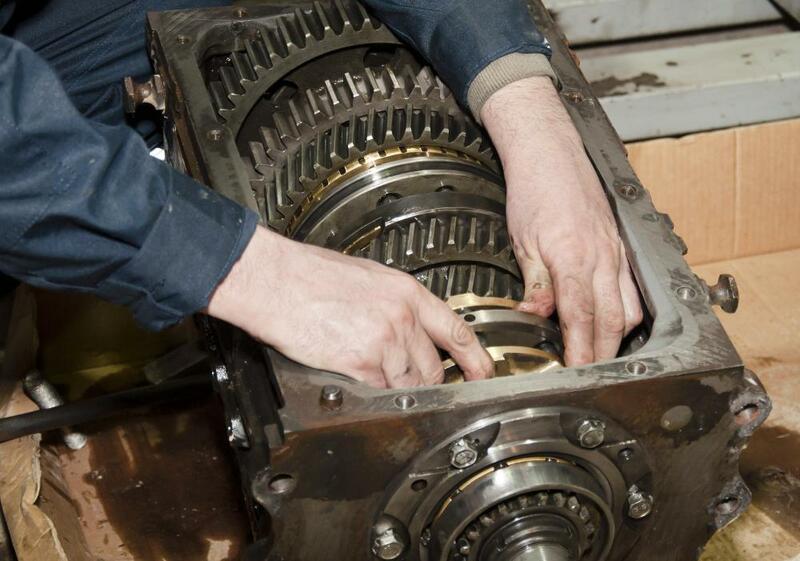 Some car warranties only cover the powertrain, which includes the transmission and engine. The two main types of car warranty are those offered by auto manufacturer and aftermarket, or extended coverage, warranties. The purpose of a car warranty is to provide coverage, in the form of monetary compensation, in the case that a car requires major repairs. Manufacturer's warranties come with new vehicles and generally cover the power train — including the engine, transmission, and other major components — for a limited period of time or number of miles. Aftermarket warranties can often be purchased for both new and used cars, and generally cover various components depending on the warranty contract. While a manufacturer's car warranty is backed by the actual maker of the vehicle, an aftermarket car warranty can be underwritten by any number of third parties. Every vehicle manufacturer offers some kind of warranty, though the period it lasts for and what it covers can vary wildly. Some cover virtually anything for ten or more years, while others will only cover catastrophic failure of the engine, transmission, or other major systems. When purchasing a new vehicle, it pays to become familiar with the warranty policy. That way, if anything goes wrong within the coverage period, the warranty can be used. Outside of the actual warranty, vehicle manufacturers will sometimes engage in recall campaigns. When a particular system or component undergoes systemic failure across an entire year, or several years, of a particular model, the manufacturer may issue a recall. This allows the owners of these vehicles to have the necessary repair done at no cost. Such campaigns may occur within the regular warranty period, or may allow for free repairs outside of the normal number of years or miles allotted for the warranty. Third parties, often insurance companies, may offer a type of aftermarket car warranty. These can be found for both new and used cars. When purchased for a new car, the aftermarket warranty may last longer than the original warranty, or can cover components that the original one did not. For instance, many manufacturer's warranties do not cover wear items, like brakes or drive belts. It may be possible, however, to obtain an aftermarket warranty that will pay for such repairs. 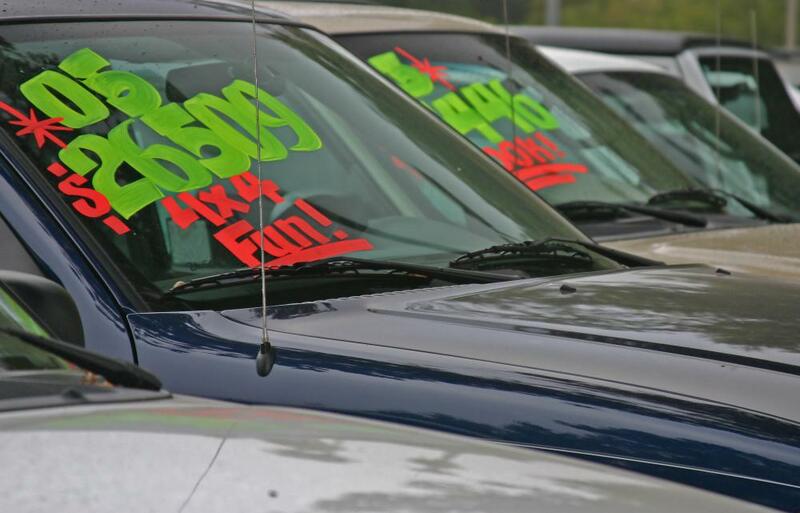 While manufacturer's warranties often transfer when a vehicle is resold to a second owner, many used cars are so old that their original warranty has expired. In these cases, an aftermarket car warranty may protect the purchaser from excessively expensive repairs. It is always a good practice to have a used car inspected by a mechanic before purchase, but even the most in-depth examination can miss certain hidden defects. What are the Most Common Reasons for a Car Recall? What is an Online Warranty? What is an Engine Warranty?